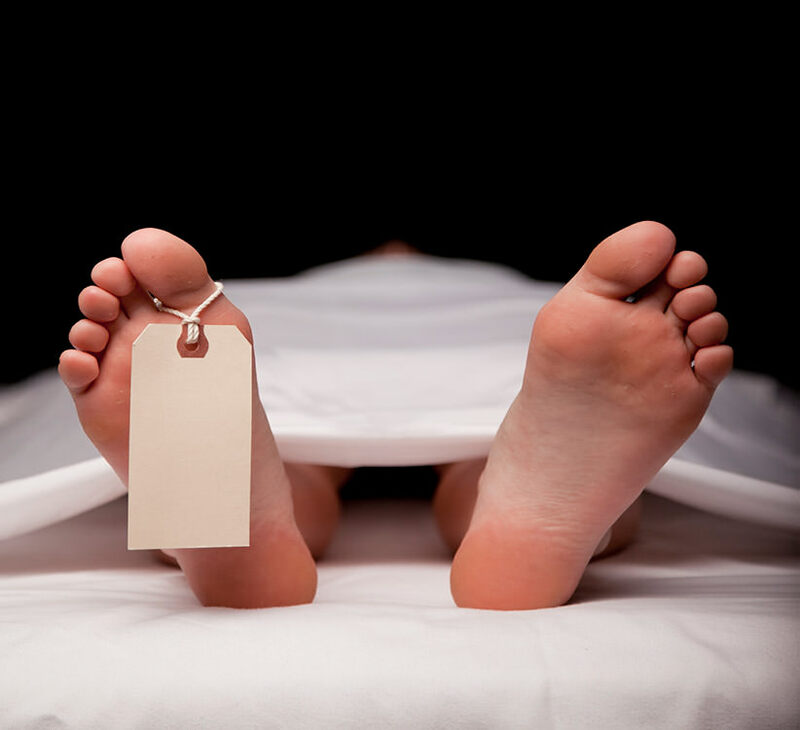 Jed Kurzban, a Hawaii Wrongful Death attorney, provides a free consultation to evaluate wrongful death cases. We understand losing a loved one is never easy. Call at 808-800-2445. If you have experienced a death in your family, let me first extend my sincerest condolences. Dealing with the emotional factors of death can be extremely hard, but what hits families long after the funeral is the lack of financial support caused by that untimely death. The death of a breadwinner can threaten the quality of life of any family, and this loss must be compensated for, especially when it can be proven that the cause of the death was due to someone else’s negligence. While financial compensation can never amend the pain of losing your loved one, it is a small form of justice that helps ensure you do not have to endure additional hardship. This claim’s name is a generic term for non-pecuniary damages, or damages that aren’t related directly to finances. It is extra money awarded as a form of punishment for whoever is responsible for the death. These are damages related to the amount of money or potential money the family has lost as a result of the wrongful death of their loved one. In cases where the working individual has died, dependents are now deprived of necessary benefits such as retirement, pension, and health care. The courts will take this loss into consideration when calculating financial loss. When the individual who died was the primary caretaker of minor children, the courts will take into accounts the costs of taking care of the child, such as housekeeping and child care. After the loss of a loved one, the bills do not go away. In this case, the surviving family not only has to pay for these medical bills but now the additional cost of funeral services, including burial and/or cremation. The spouse is usually the individual who files a wrongful death claim, but children (under the age of 18) may make a claim for lost benefits, including comfort and support. Parents who lose children under the age of 18 may also claim and recover damages for emotional trauma and lost relationships. Parents may also claim adult children, though this is less common. Someone has to have died. It has to be caused by someone’s negligence or from a deliberate act of someone else. There has to be an eligible survivor that is monetarily damaged by the death. There is a representative to handle the case. If you have a loved one that has died whether through negligence or criminal activity, you owe it to yourself to pursue all legal options. No amount of money will get your loved one back, but you can reduce some of the sting by financially punishing the people responsible. Whether you’re facing a paralysis in Kauai or need a wrongful death attorney in Hawaii, you need aggressive representation. Contact Jed Kurzban, Esq., today. Your first consultation is free.